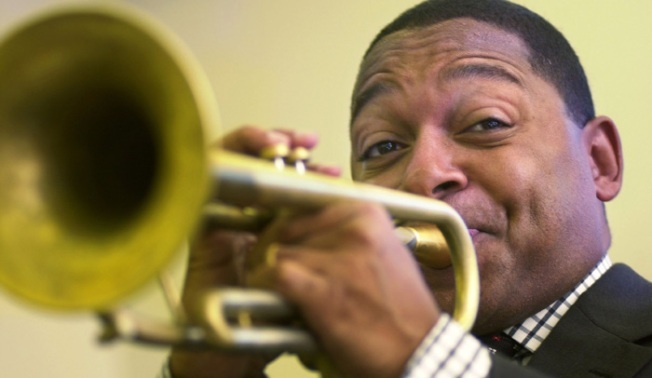 Wynton Marsalis will grace the stage of the Ravinia Festival on June 12th. Check out some of the other acts you can catch this summer. This Wednesday, Wynton Marsalis will perform in support of disaster relief efforts in Japan. The prolific trumpeter/composer/JALC artistic director performs with quintet at EN Japanese Brasserie’s “Love for Japan,” a benefit for the Japanese Red Cross and the Japan Society’s Earthquake Relief Fund. The evening includes an appearance by Martha Stewart, a silent auction with items from Stewart and Gavin Brown, and Japanese drinks and hors d’oeuvres. Tickets are $250 in advance and $300 at the door. Across the river, Jersey’s own Yo La Tengo is also performing at one of their favorite Hoboken haunts, Maxwell’s. If your dance card is already filled for Wednesday, you can donate to numerous other relief organizations. A handy round-up is here.